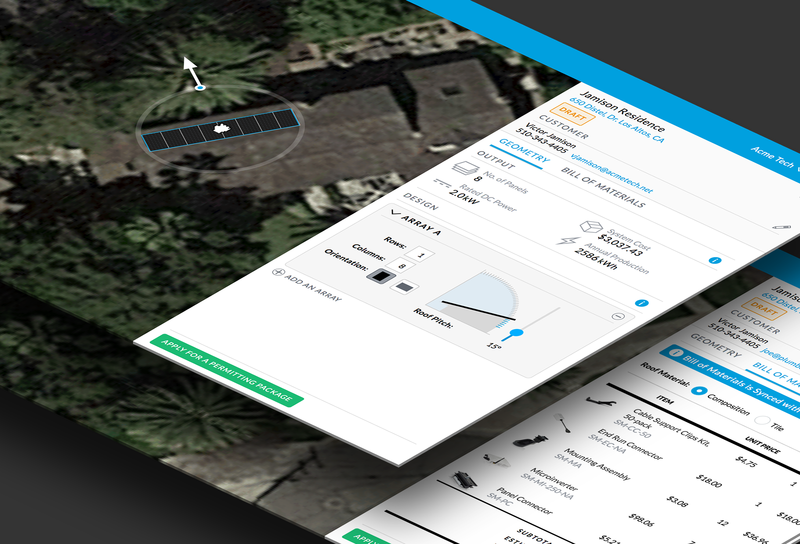 On October 12, 2015 Ubiquiti Networks announced its entry into the solar energy market with the launch of the sunMAX platform. sunMAX is an end-to-end solution, designed to eliminate the barrier to entry for would-be solar operators and their customers. With access to millions rooftops across the globe, Wireless Internet Service Providers have a unique opportunity to bring solar to the masses. 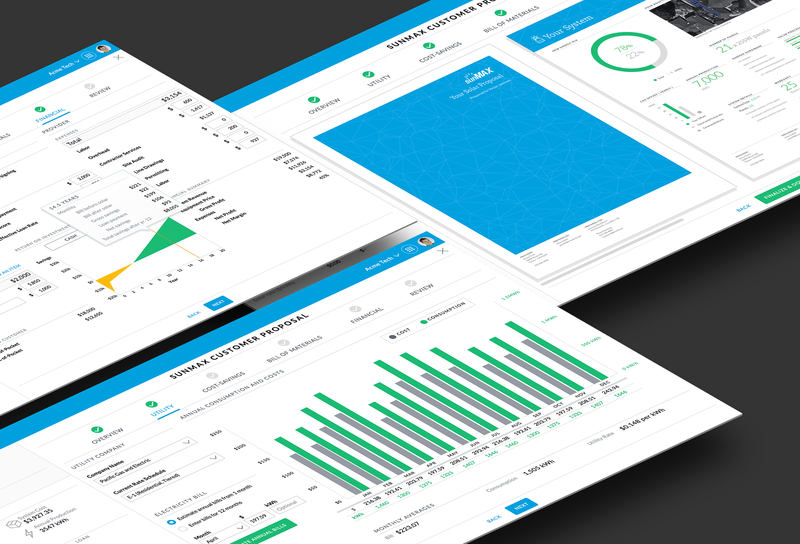 In less than a year, Ubiquiti designed and developed hardware and software to empower WISPs to do just that. 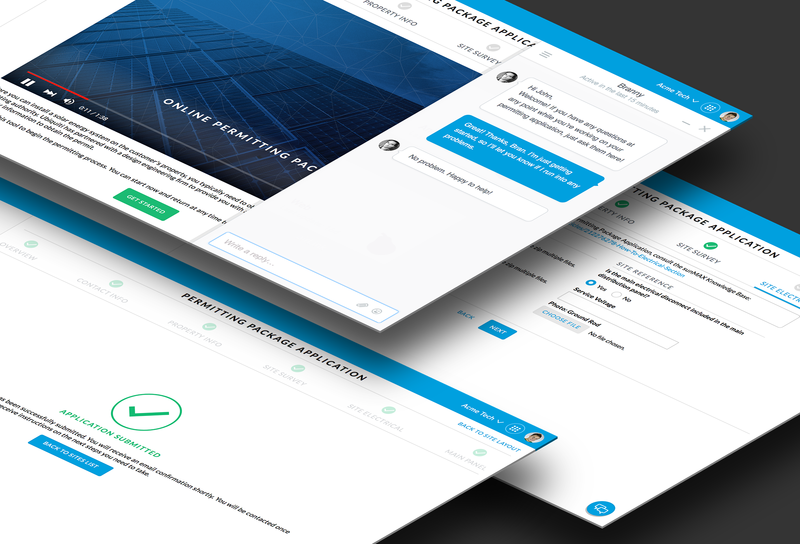 As Creative Director, I oversaw the UI/UX team’s efforts, working hands-on during the critical phases leading up to the product launch. 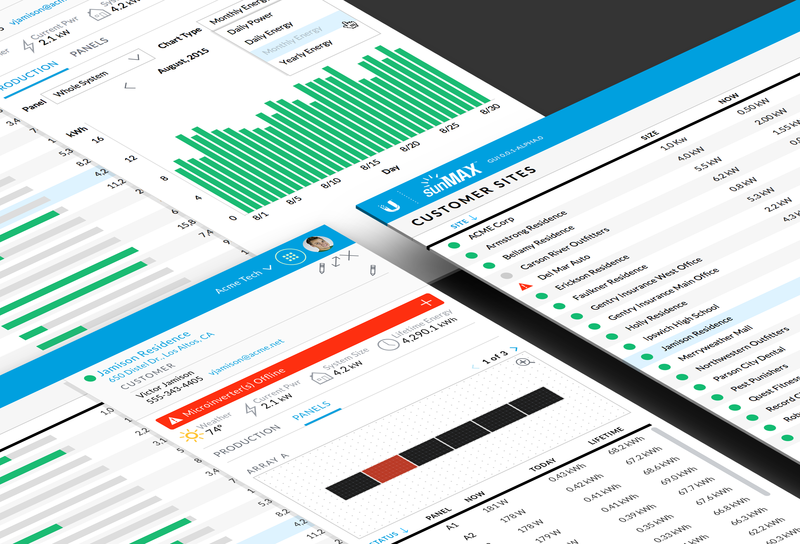 The sunMAX monitoring web application, mobile install app and sunLink design software are the first releases in what aims to be a full-service software suite, covering all phases of the customer lifecycle. 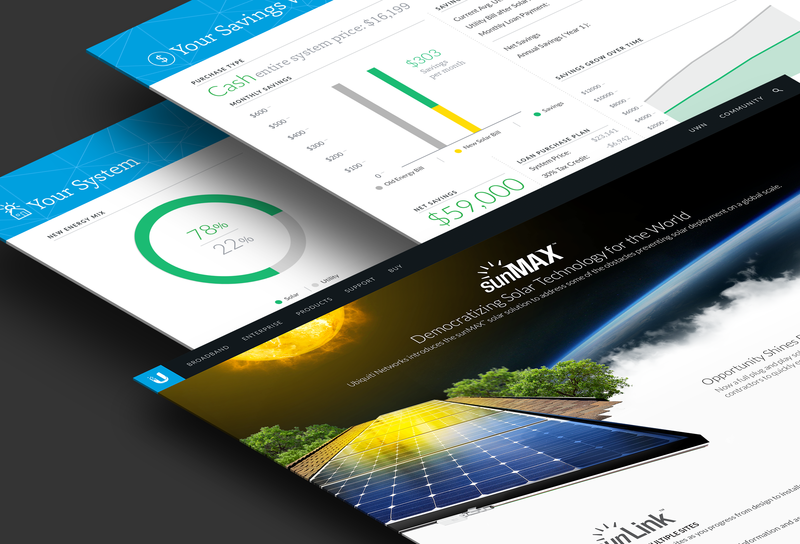 The sunMAX software platform will give operators the tools to build a solar offering, from marketing and lead generation; through solar energy system design, proposal, permitting, financing and installation; and finally, providing robust operator and customer facing energy monitoring tools.